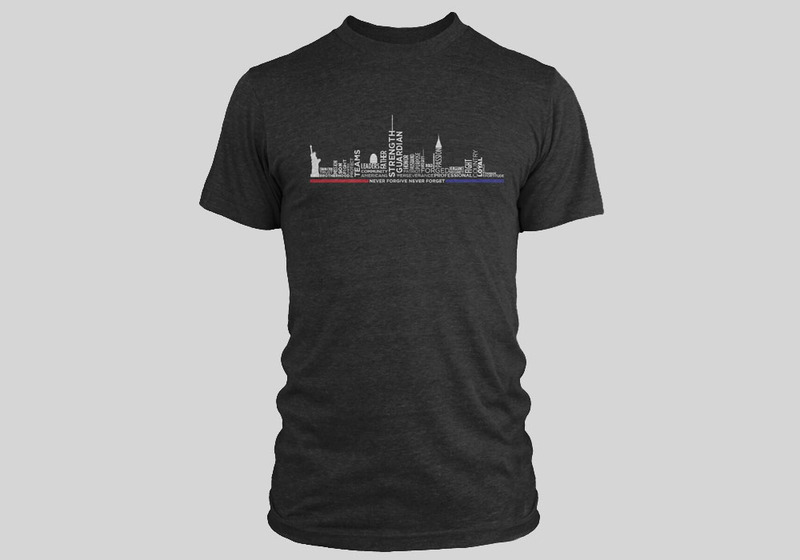 SEAL Future Fund T-shirt with NY Skyline……. 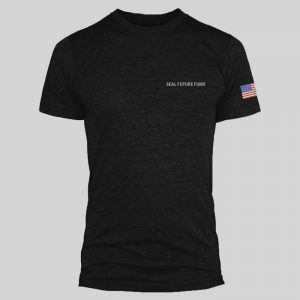 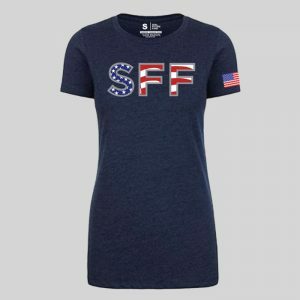 Teams, Strength, Guardian, Loyal……Get our SFF exclusive shirt designed by a Former SEAL and decorated Veteran. 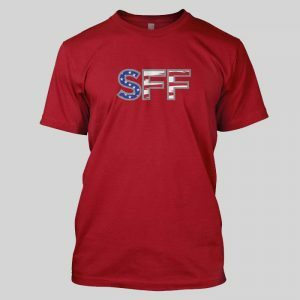 Wear this shirt proudly!